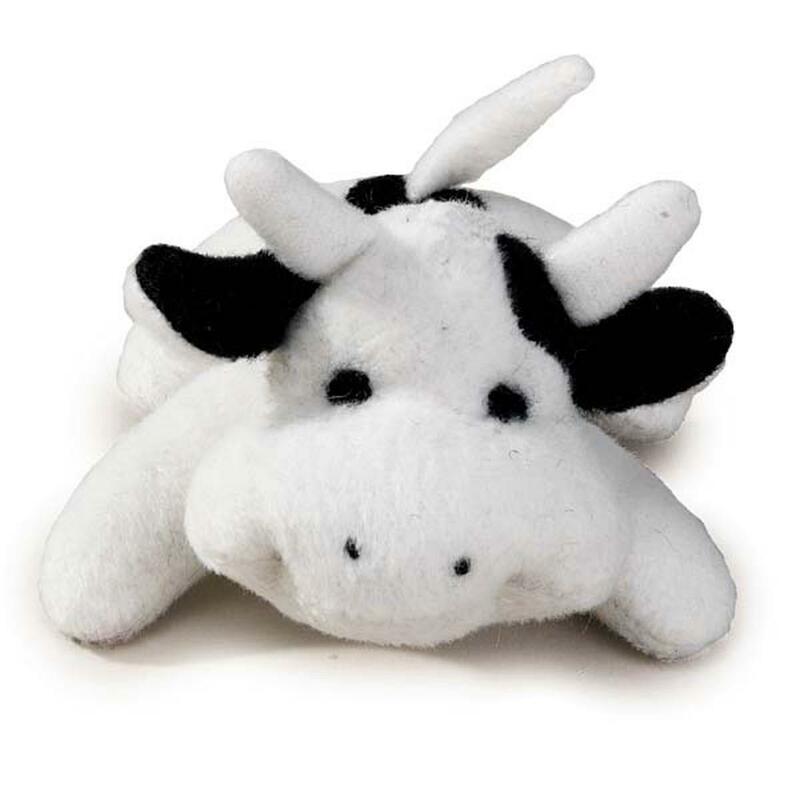 The Zanies Bitty Buddies Dog Toy is the perfect size for a small breed dog or puppy and a training tool for larger dogs. Why should big dogs have all the fun? 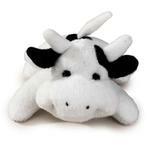 The pocket-sized plush Zanies® Bitty Buddies Dog Toy is perfect for playing with and training smaller breeds. This is also the perfect cuddle buddy for a new puppy. Each toy comes with a squeaker. Made of Soft plush. Check out the characters Bitty characters, each sold separately. Posted On 01/19/19 by DebraD from Middletown, RI Yes, DebraD recommends this product! I have 2 little dogs and this toy has been chased by one and when she gives it a rest then the other one does her thing. They both love it and the size is perfect. Posted On 07/13/17 by Kenny S from , Yes, Kenny S recommends this product! This is the PERFECT size for my Min Pinsher! She LOVES it. I think it is adorable just because it is so little. She is fourteen so it makes me happy to see her with a little small toy she can play with and enjoy. Your clothes are very well made and wear well.